In honor of today’s May 4th festivities, the LEGO group released a brand new LEGO Star Wars game free both over their website and every iOS device. LEGO Star Wars: The Yoda Chronicles takes place during the Clone Wars era and will span across 15 challenging levels complete with an array of real-time laser battles, strategic dungeon crawling, lightsaber duels and several instances of intense space combat courtesy of dogfight duels. 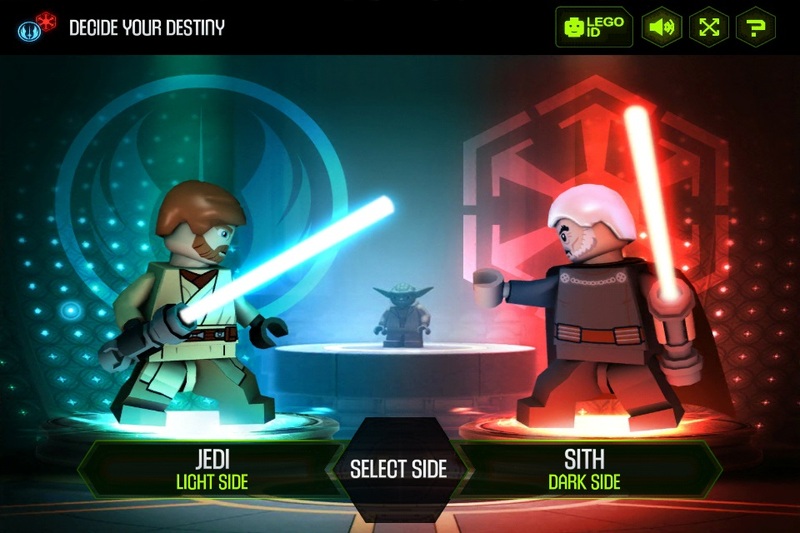 Players will also have the ability to choose either Yoda or Count Dooku and in turn get the feel of playing on both opposing sides. Fans can also save their games and access them through the game’s website by using their authentic LEGO ID. While the game does launch with 15 levels, 7 more additional levels are expected to be added later this summer to keep things fresh and fun. The trailer above gives a brief preview of the game to show fans what they are in store for. Over the past couple of years, LEGO has done a phenomenal job on all their games and have succeeded in giving each license a truly unique look and feel. Fans of the LEGO Star Wars series will no doubt be willing to give this game a shot and the free model put in place by the company makes all this possible. Given that Disney has shutdown LucasArts for good, I’ll be very interested to see exactly where all the other promising Star Wars game franchises end up. Ultimately, only time will tell if any of them ever do come back into the spotlight. LEGO Star Wars: The Yoda Chronicles is available now on iOS devices and will launch on Android this summer.